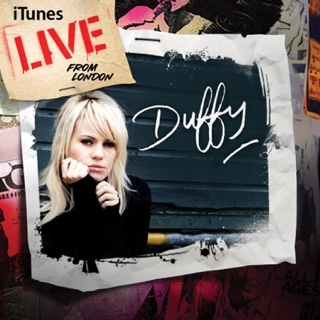 Duffy resembles Kylie Minogue as much as Amy Winehouse, which isn’t a bad thing in the least; it’s better that Duffy and her producers chose not to out-soul her neo-soul peers. 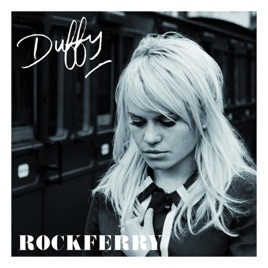 The sassy, catchy “Mercy” and the aching “Syrup & Honey” show traces of Marvin Gaye and Aretha Franklin, but Duffy sounds most like herself on “Delayed Devotion,” a song that forgoes nostalgia and delivers instead a very sharp and well-written contemporary pop song. Elsewhere, spacious, string-laden songs like “Distant Dreamer” and “Rockferry” owe as much to producer’s Bernard Butler’s former band Suede as they do to soul records from the Sixties and Seventies. 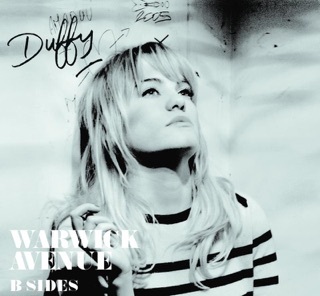 All of these elements converge on “Warwick Avenue”, which balances radio-ready pop with vintage soul and Brit-pop drama. 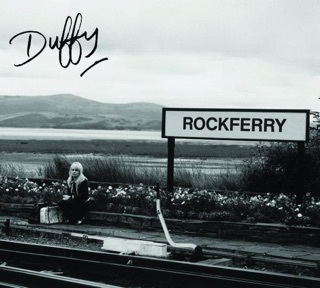 Duffy doesn’t have the grit of Amy Winehouse, let alone R&B queens like Aretha Franklin or Gladys Knight, but Rockferry gives us something almost as good: a well-designed contemporary female pop record that absorbs the atmosphere of classic records without resorting to imitation.